Deals at H&M, Urban Outfitters, Wayfair, and more! 1. 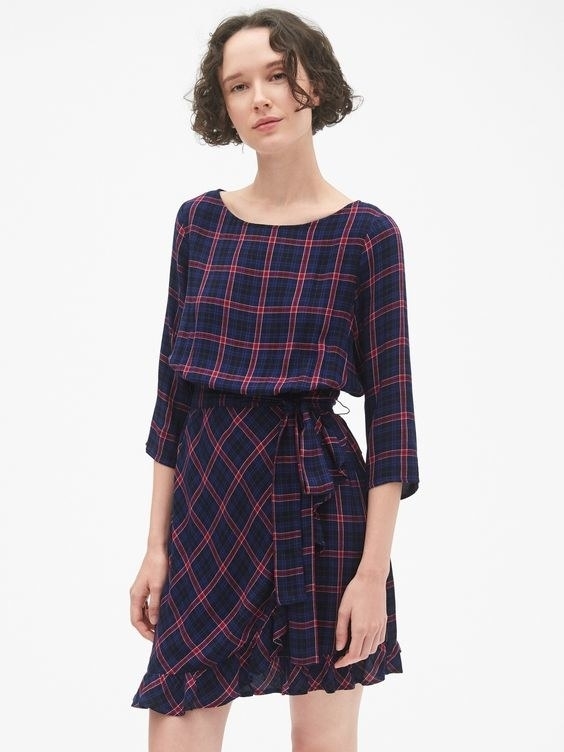 Up to 50% off select dresses, one-pieces and sets at Free People. 2. 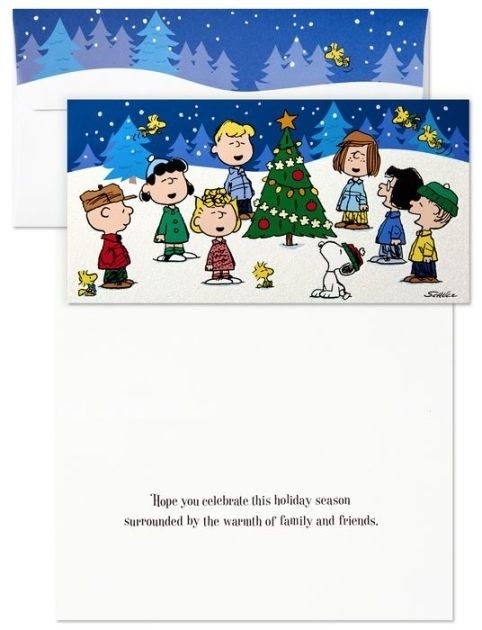 30% off holiday boxed cards at Barnes & Noble. 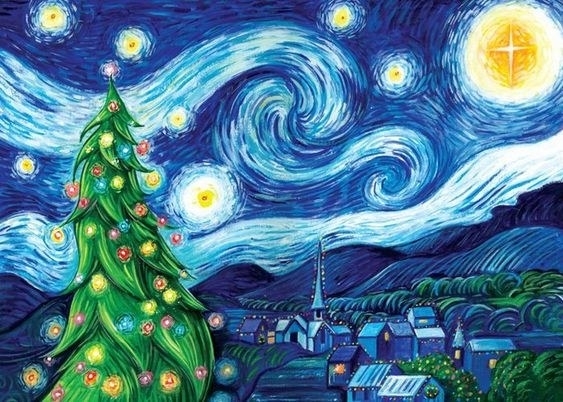 Get the Peanuts Gang cards here and the Silent Starry Night cards here. 3. 15% off any purchase, or 20% off your purchase of $50+ at Gourmet Gift Baskets. Enter promo code BLACKFRIDAY at checkout. Get this gift basket here. 4. 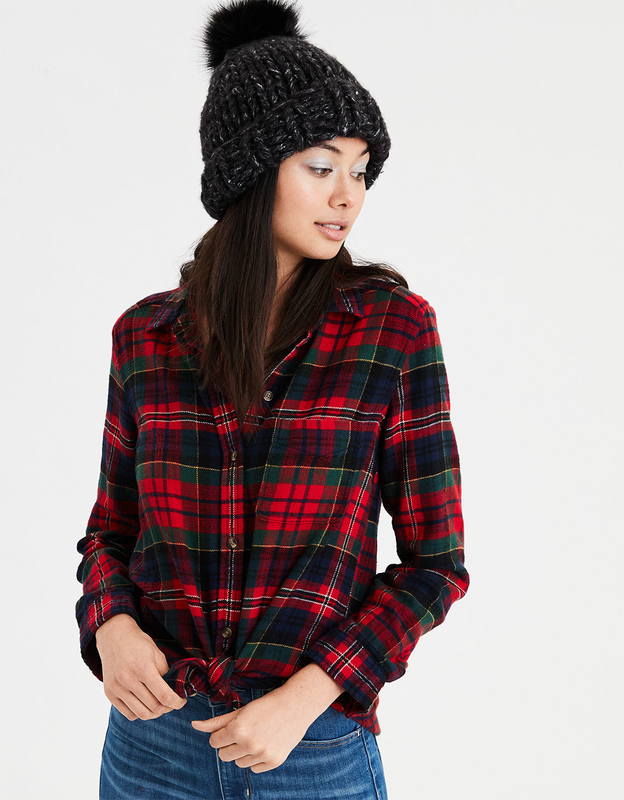 Get $25 flannels at American Eagle. 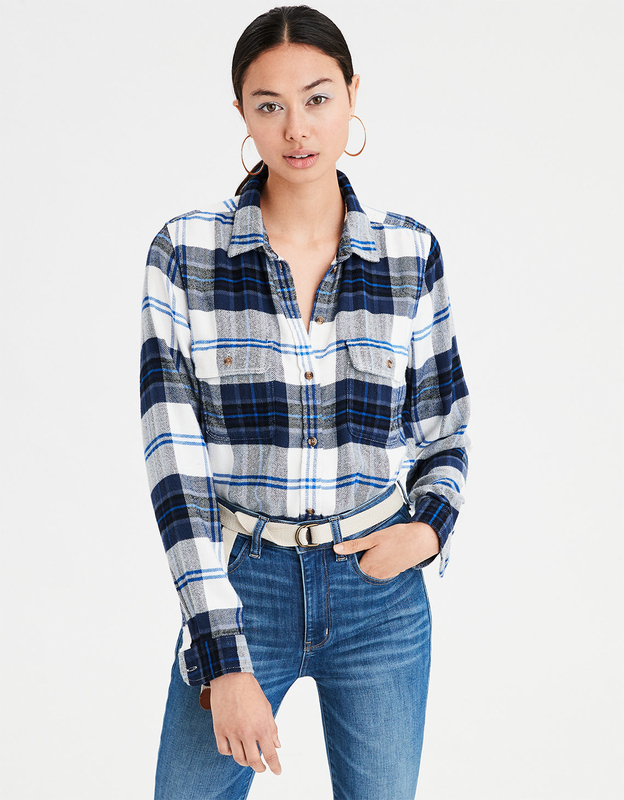 Get the first flannel here and the second here. 5. 50% off your first order at Nature Box. 6. 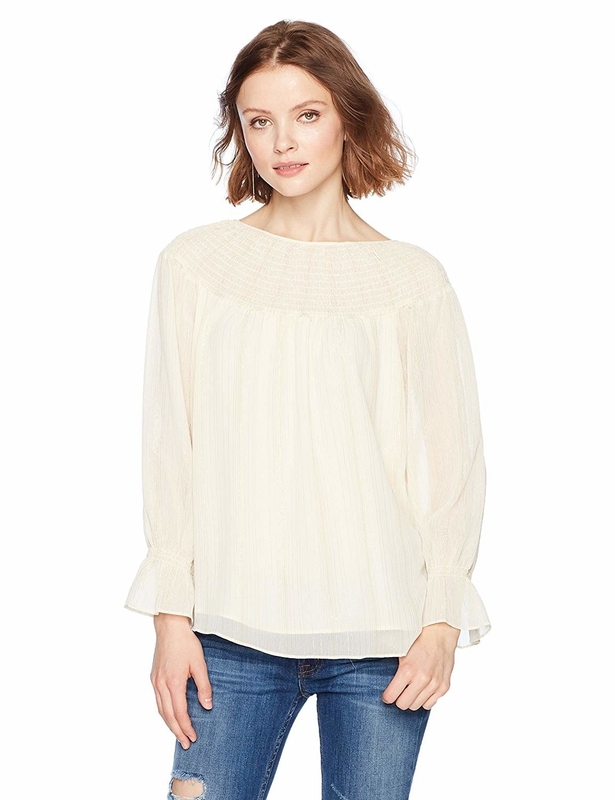 Up to 50% off select Amazon fashion brands. 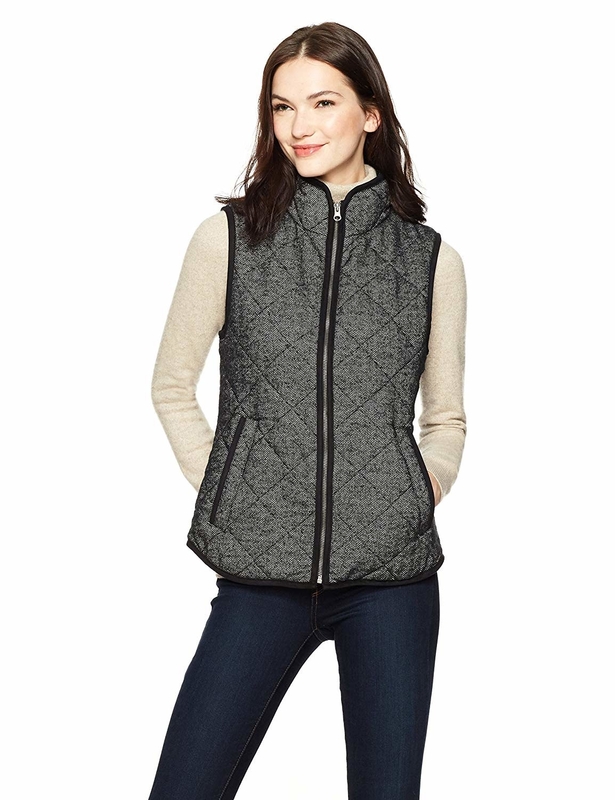 Get the vest here and the top here. 7. 52% off an AeroGarden from BuzzFeed's Goodful collection, exclusively at Macy's. 8. 20% off a pair of Beats wireless headphones at Bloomingdale's. By the way — this is our top pick for the best mid-price wireless headphones! Read about it on BuzzFeed Reviews! 9. Up to 80% off at Tobi's Black Friday sales event. 10. 50% off a vitamin subscription at Care/Of. 11. 60% off at Boohoo. 12. Up to 80% off at Wayfair's Black Friday sales event. 13. 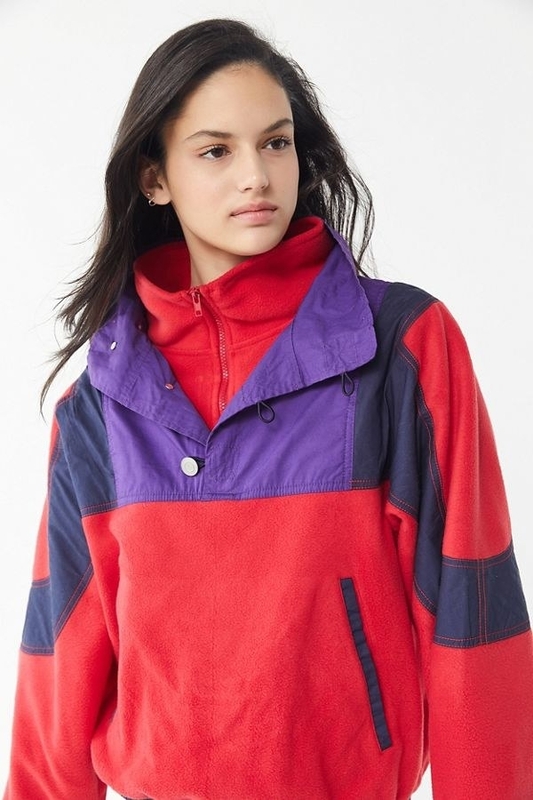 Take 20% off your purchase as a rewards member at Urban Outfitters. Jet the cardigan here and the jacket here. 14. Get $50 off a mattress at Casper. 15. 50% off at Missguided. Enter promo code USEME at checkout. Get the jumpsuit here and the sweatshirt here. 16. Save $150 on select flight + hotel packages at Travelocity. 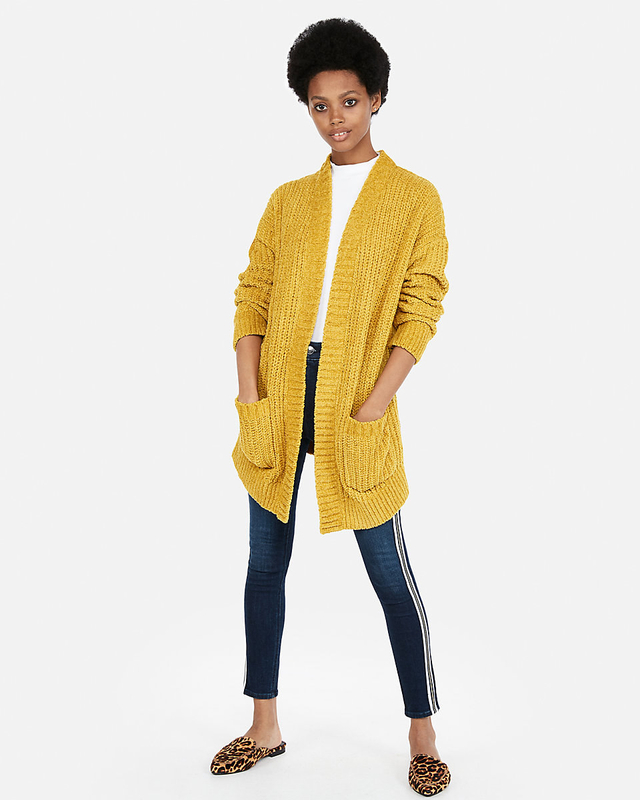 Get the jeans here and the cardigan here. 18. Up to 70% off (plus free shipping) at Overstock's Pre-Black Friday sales event. Get this bunk bed here. 19. 33% off a Samsung Gear smartwatch at Target. 20. 40% off at Gap. Enter promo code GIFT at checkout. 21. 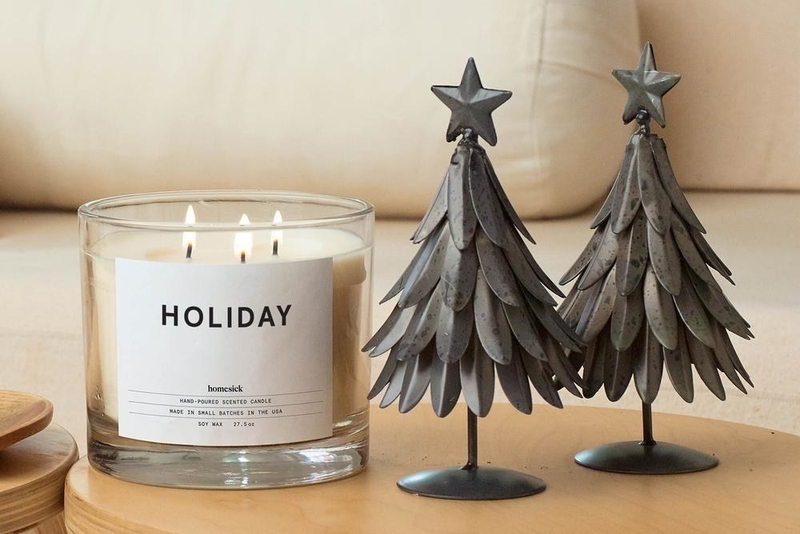 Up to 40% off at Homesick Candles. 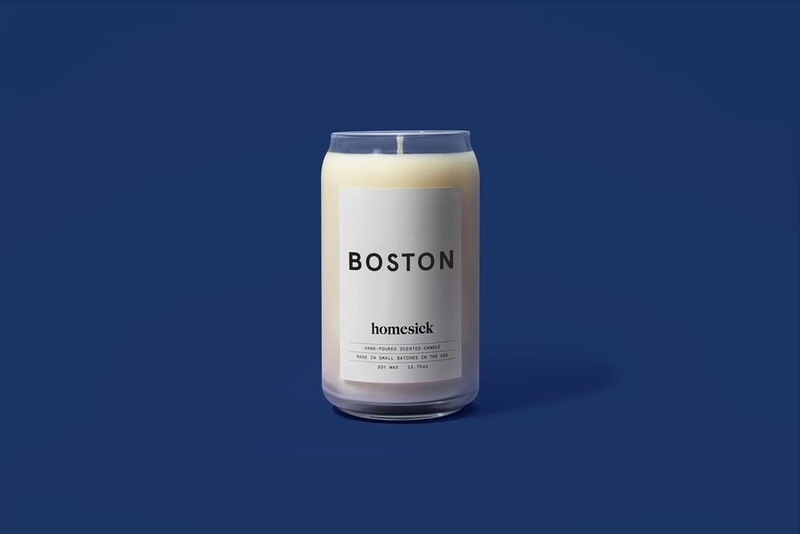 Get the Holiday candle here and the Boston candle here. 22. 60% off at Nasty Gal. 23. 50% off your first pair of frames at Glasses Shop. 24. 50% off movie tickets at Atom Tickets. 25. 40% off at J. Crew's "Get Together" sales event. Enter promo code TOGETHER at checkout. 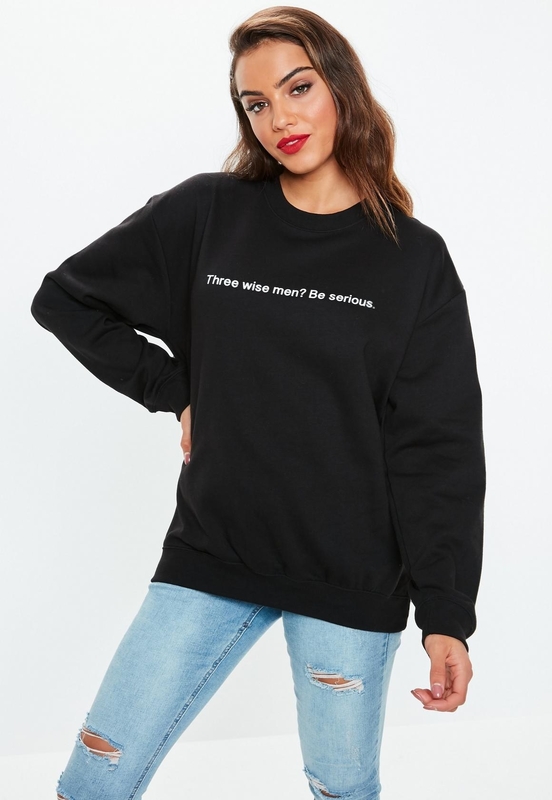 Get the top here and the sweater here. 26. 42% off a 50" LED TV at Walmart. 27. Up to 50% off select styles at River Island. Get the pants here and the skirt here. 28. 44% off a Samsung Galaxy tablet at Jet. 29. Up to 30% off living room furniture at Home Depot. 30. 40% off at Knork. 31. Get 10 pairs of undies for $35, plus 40% off the entire collection at Aerie. Get the bra here and the turtleneck here. 32. 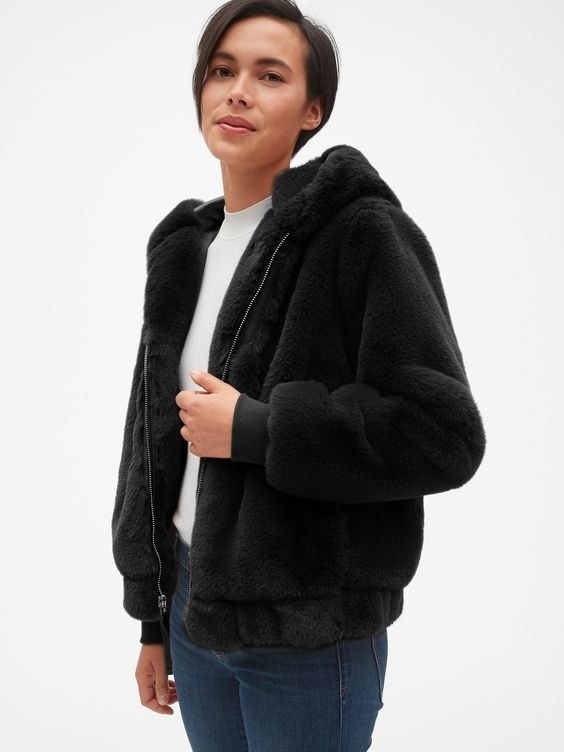 20% off select winter styles (plus free shipping) at H&M. Enter promo code 3233 at checkout.